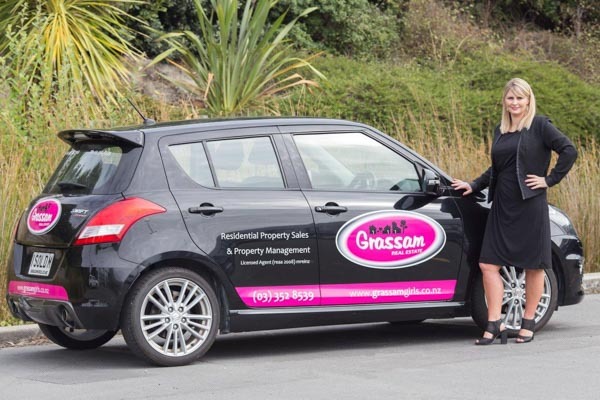 Juline is successful, she works hard for each client and recognises every transaction is important; Fay Leonard has a focus on marketing in the North of Christchurch and North Canterbury; working mainly in residential property management, Paul Biddington brings a wealth of knowledge to both the rental and sales market. What do people expect from their real estate salesperson? Personalised, professional service with all the advantages of local knowledge. Juline, Paul and Fay are equipped with the knowledge, skills and resources to provide exceptional results. “We give every single client our full effort and attention,” Juline adds.